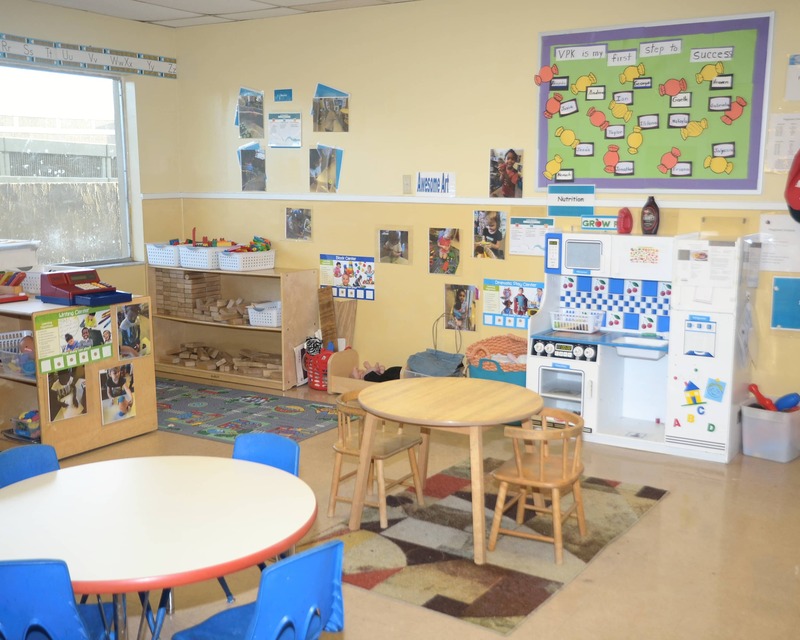 Welcome to La Petite Academy in Orlando, FL! My name is Ashley and I am the academy director. I hold a B.S. 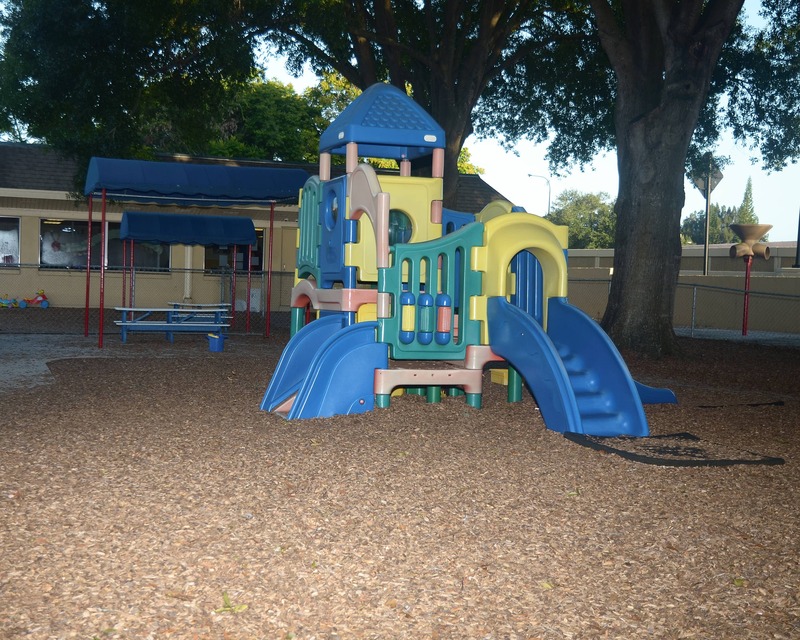 in early childhood and a Director's Credential which is VPK endorsed. I have more than five years of experience in Early childhood education and have been with La Petite for over five years. 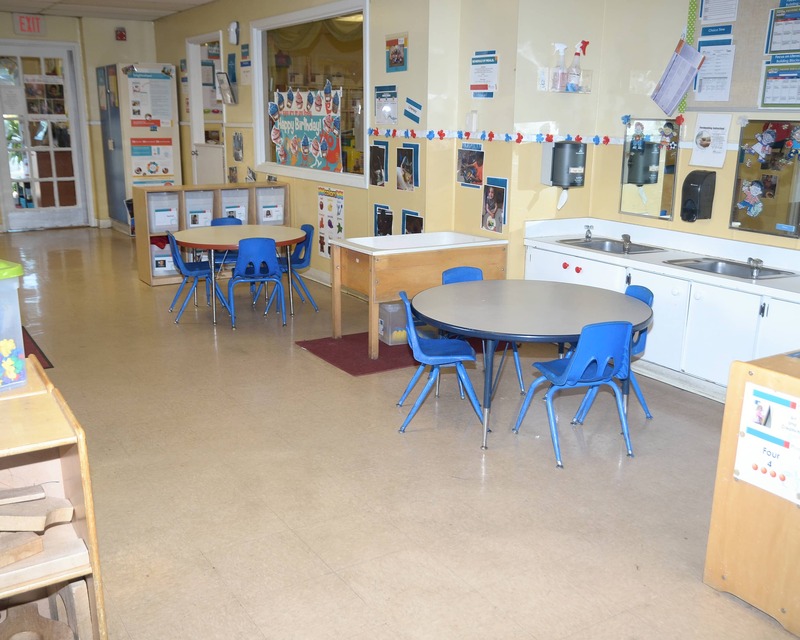 Our school offers infant care, preschool and pre-kindergarten programs which are nationally accredited by the National Early Childhood Program Accreditation. 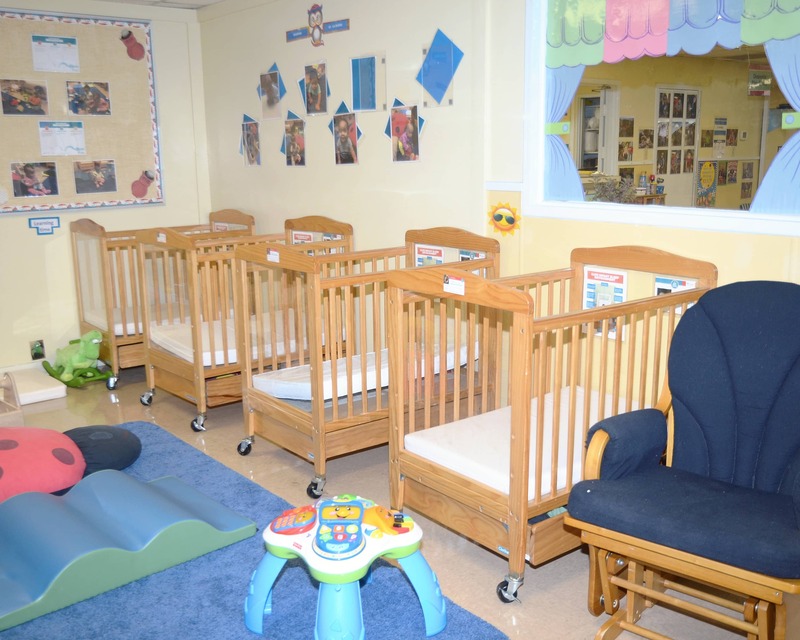 Our standards are higher than the State of Florida Child Care Licensing Standards. We also provide infant and toddler families with the Cuties Diapers and Wipes Program! 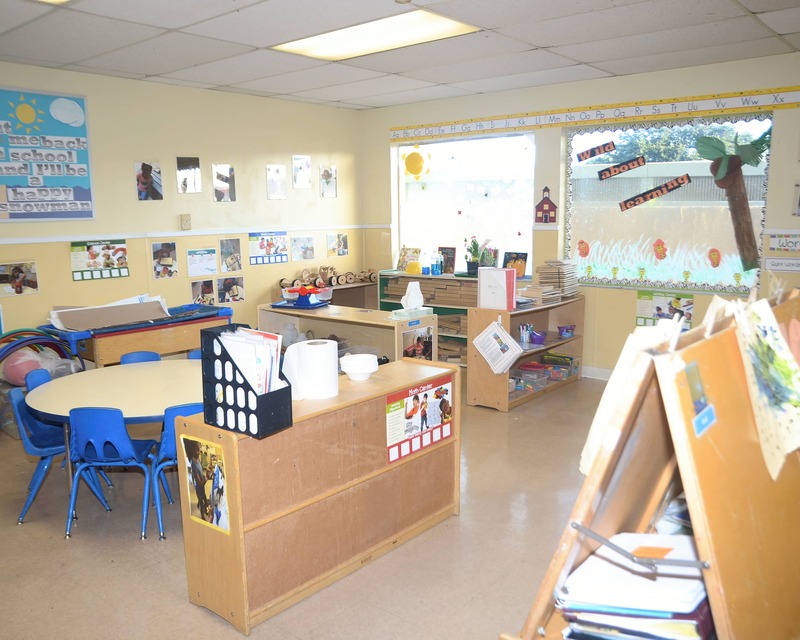 My staff and I create a warm and welcoming environment and maintain an open-door policy for parents. We plan numerous events for everyone to participate in and we work hard to ensure our families meet each other and develop lasting relationships. We have many tenured teachers who have been with us for over five years and we have a combined staff experience of over 200 years! We serve the communities of Gulfstream Harbor, Mai Tai Village, Fountains at Perishing Park, Fountains at Lee Vista, Laguna Oaks, Metro West, Avalon Park, Lake Nona, Azalea Park, Rio Pinar and more! 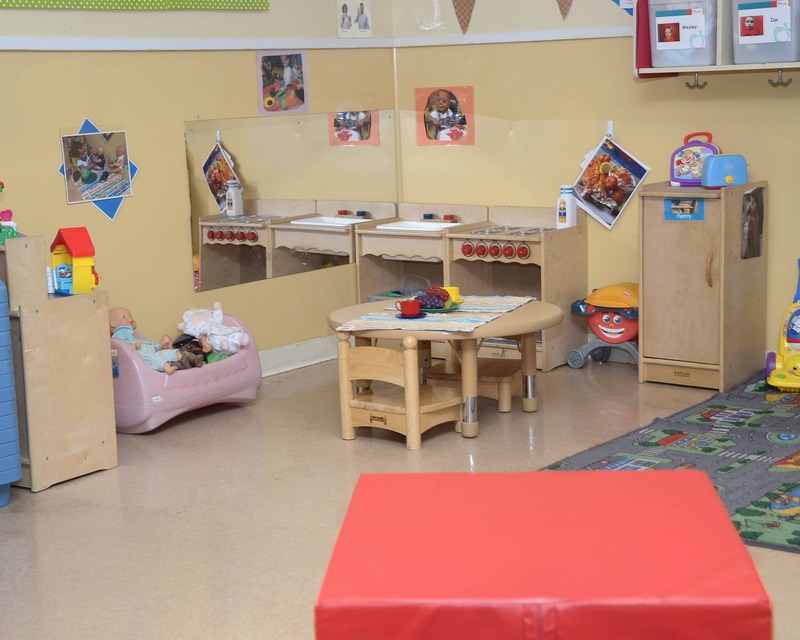 We invite you to tour our La Petite Academy educational daycare in Orlando, FL. We look forward to meeting you! It’s been nothing but great experiences. All three of our children have attended this school. 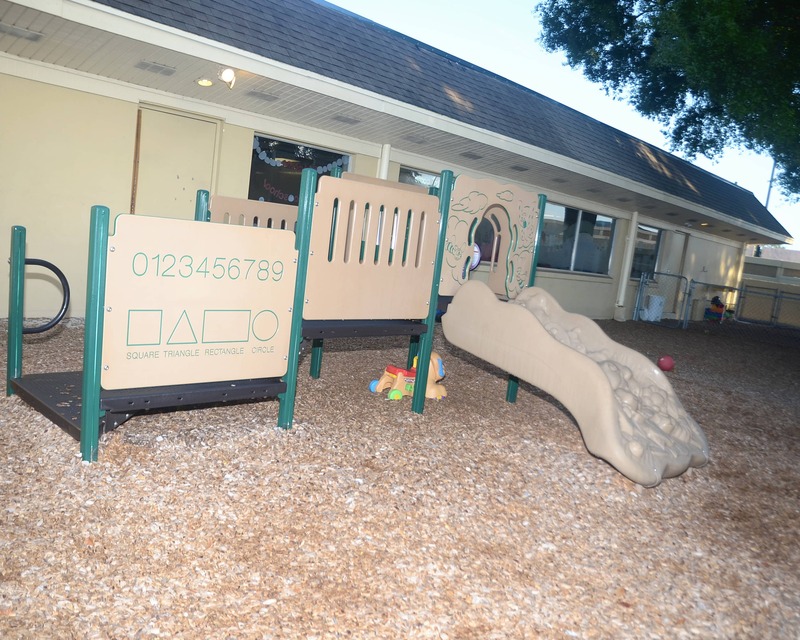 They have provided a balance of socialization and education for each of our children. Get ready for learning to leap off the screen with Alive interactive educational technology. This teacher-led literacy software utilizes augmented reality to boost reading proficiency and knowledge retention, as children practice letter recognition, sounds, and word and sentence building. Children hear, see, touch, build, and speak in a new dimension of learning. I have over five years of experience working in early childhood and love getting to make a difference in the lives of so many children. I have wanted to work with children since I was little and love getting to live my dream every day. I have a daughter who grew up in La Petite and we love our La Petite family. I was born in the United States Virgin Islands but spent the latter part of my adolescent years in Georgia. I have been working with children now for over six years and I can say I enjoy what I do. Making an impact an a child's life is a tremendous responsibility.